Manage to try Meet Fresh at 1U! Very hard to find one since they don’t have much branches. 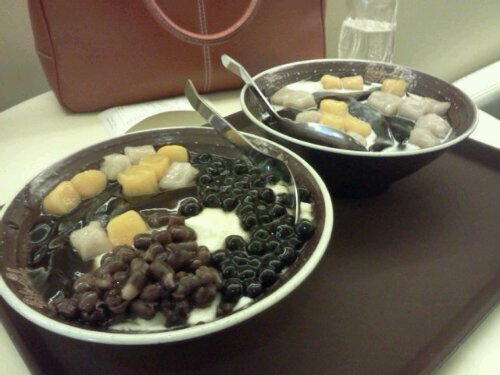 Taste wise, I feel that Snowflake is better (the soya ice series). This entry was posted in Food and tagged dessert, Food on October 8, 2012 by Khim Hoe.